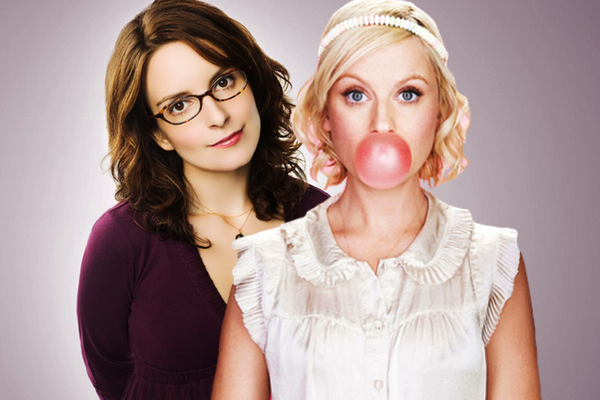 ‘SNL’ alumni and funny-women Tina Fey and Amy Poehler have been announced as the hosts for the 2013 Golden Globes Awards. For those that are unaware, this is the only awards show where the celebrities are seated at tables with food being served along with alcohol flowing continuously throughout the night, which needless to say, have led to some very memorable moments. The two have held their own on network TV since their days on “Saturday Night Live”, as well as staring in their own sitcoms respectively, Tina with “30 Rock” and Amy with “Parks and Recreation”. There’s no doubt in our minds that the two will bring their terrific and hilarious improv humour to the awards show. If you are going to tune into any awards show, this is the one to watch! The 2013 Golden Globes are set to air January 13th.